While you might sprinkle cinnamon on your coffee froth, when you read of the amazing health benefits of cinnamon you may find yourself wanting to use a lot more of it! Firstly, you should know that cinnamon comes in 2 varieties: Cassia cinnamon which is the widely available type you buy at the grocers, and Ceylon cinnamon which is quite rare. Both have similar flavor. Some say Ceylon cinnamon health benefits outstrip those of Cassia cinnamon, but no one can say that for sure,so the jury’s still out on that one. Certainly Cassia cinnamon is much more effective at controlling blood sugar than the Ceylon variety and so is very popular with Type 2 diabetes sufferers. On the other hand the Ceylon type has about half the level of Coumarin that Cassia has. Coumarin is a substance that could possibly cause liver damage, but HUGE amounts would have to be ingested to do so- hardly likely in the tiny amounts that this spice would be used in. But if it’s a concern, by all means use double the dose of Ceylon cinnamon that you would otherwise use for the Cassia. SO WHAT ARE THE HEALTH BENEFITS OF CINNAMON? BLOOD SUGAR CONTROL: We’ve mentioned its well-known ability to help control the blood sugar in Type 2 diabetes , but did you know that it can do it so effectively that the result compares with some of the older generation diabetes drugs? Newer drugs are much more effective, yet cinnamon could still be helpful for pre-diabetics. It must be taken in consultation with your doctor. If you’re interested to know how it helps control blood sugar, tests done with animals have shown that cinnamon stimulates insulin receptors while at the same time inhibiting an enzyme that inactivates them. This double action heightens a cells ability to use glucose. Us Agricultural Research Service has found that, for humans, less than a half teaspoon of cinnamon per day reduces blood sugar levels in Type 2 diabetes! 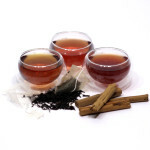 CANDIDA: This distressing yeast infection can be fought internally by drinking Ceylon cinnamon tea plus cinnamon bark oil . Try it! FLU AND STOMACH BUG: Just as its anti-bacterial, anti-viral and anti-fungal abilities help with candida, these same properties become a powerful remedy for less serious infections like flu and stomach bug. A cinamon tea is the best thing to use in these cases. 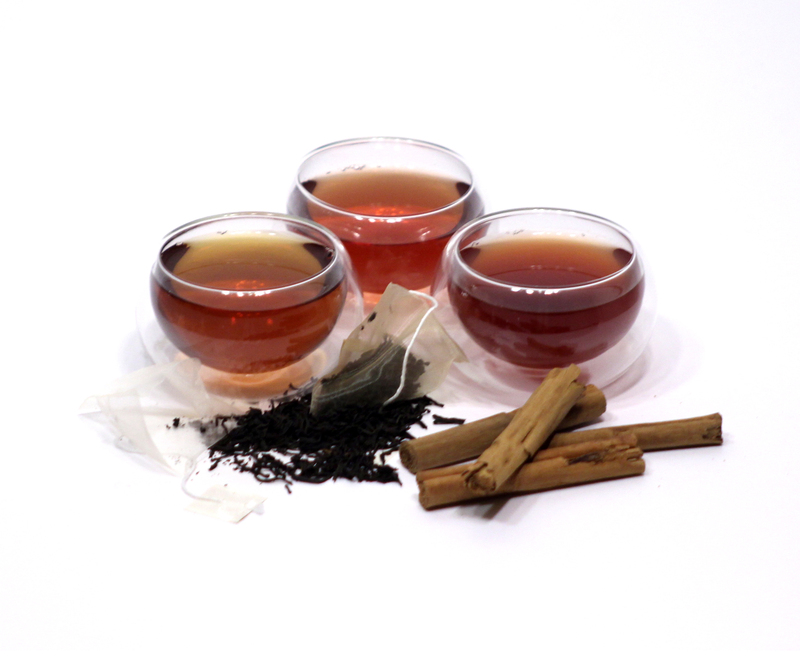 COLDS, SORE THROAT AND COUGH: Drink cinnamon tea at the first signs of any of these. It’s said to stop the ilness in its tracks! IRRITABLE BOWEL SYNDROME (IBS): Reduces discomfort and bloating. Try cinnamon tea 2 to 3 times daily to get relief. ATHLETES FOOT: Well,any foot fungus actually. The powerful anti-fungal properties can produce good results in as little as 3 days! Use Ceylon cinnamon leaf oil in water (1% of water) and soak your feet in this. GUM DISEASE: Gets rid of the harmful bacteria without damaging teeth or gums. For this reason it’s often included in the list of ingredients of toothpastes, chewing gum and mouthwashes. ALZHEIMER’S: 2 compounds found in cinnamon, cinnamaldhyde and epicatechin, may prove to be very effective against Alzheimer’s (LINK). It’s been shown to prevent the ‘knots’ that form in brain cells that characterize Alzheimer’s. 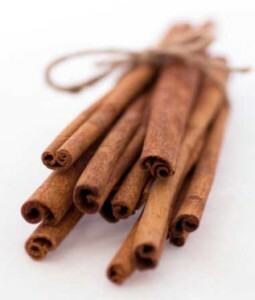 PARKINSON’S: A July 2014 study(LINK) found that using cinnamon could reverse biological changes that occurred in the brains of mice with Parkinson’s. STROKE AND HEART ATTACK: Because cinnamon helps prevent unwanted ‘clumping’ of blood platelets, it could help prevent stroke and heart attack which are often brought about by a blood clot blocking an artery. It accomplishes this by releasing arachidonic acid, an anti-inflammatory. With all the benefits that will come to you by using cinnamon, it’s wonderful to know that it’s so pleasant and easy to use! 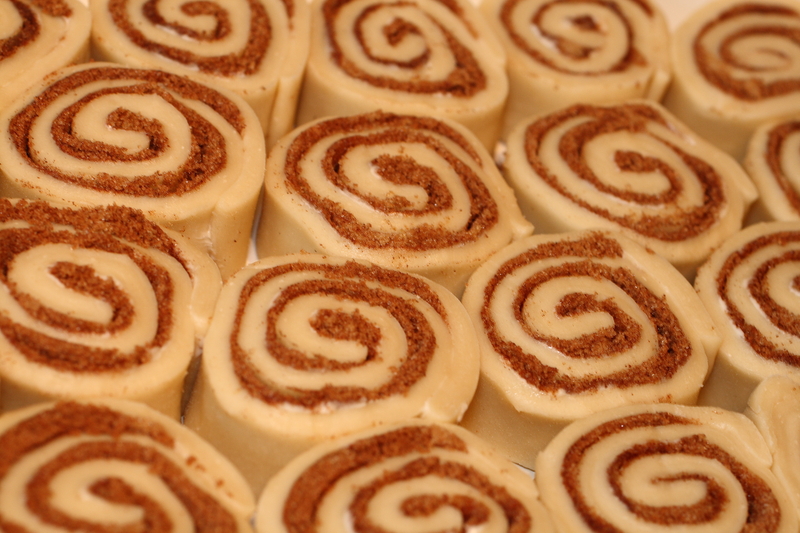 Here are some delicious recipes featuring cinnamon. Enjoy! Sift flour, salt and baking powder into large bowl, and cut in butter. Add milk with knife to form dough. Knead a few times then roll out onto floured baking tray to form rectangle (1 cm thick) Using a pastry brush, brush the melted butter over dough then sprinkle with cinnamon and brown sugar. 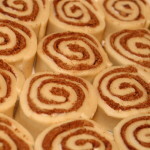 From one end of dough, roll into spiral, then cut into 1cm thick slices. If need be, sprinkle more flour onto tray to prevent sticking. If you are using a cinnamon stick, break it into pieces and add it to your cup. Otherwise, add the ground cinnamon to your cup. Let your cinnamon tea steep for 8 to 10 minutes, and then, if you’re using a cinnamon stick, remove the pieces. Optional – Add the teabag or loose tea (in an infuser, if you’re not using an infuser mug), and steep the tea another couple of minutes. Optional – Add extras like sweetener or warm milk, if you wish (a teaspoon of honey is a healthy, delicious addition to cinnamon tea). Or, if you need a special treat, add a slice of orange and then top with a dollop of whipped cream and a sprinkle of cinnamon powder. A cinnamon stick can make more than one cup of this recipe, depending on how strong you like your tea. Dark Chocolate Health Benefits – They’re Really NOT Too Good To Be True!